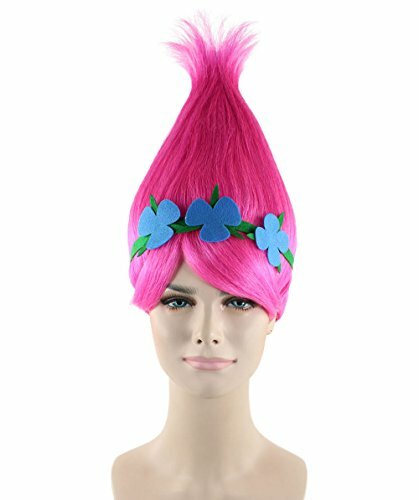 HalloweenPartyOnline is proud to present you the funny troll pointy colorful wigs. Made of high quality synthetic fiber, the troll color wigs are just perfect for different ocassions such as Halloween, Cosplay parties and even at kids events. You can be your favourie animation characters too! All product and company names are trademarks?or registered?trademarks of their respective holders. Use of them does not imply any affiliation with or endorsement by them. All specifications are subject to change without notice.